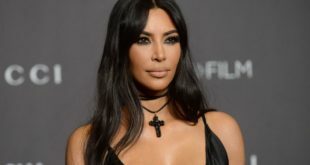 Kim Kardashian can’t stay away from controversy. 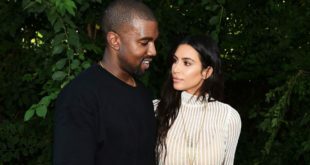 The reality star, 38, revealed her latest outfit for husband Kanye West’s Sunday Service on Instagram Thursday, and it’s already sparked accusations of cultural appropriation. 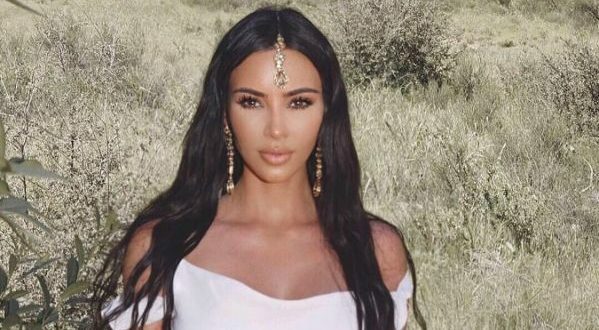 Kardashian’s look includes a traditional maang tikka, jewelry long worn by Indian brides and designed to rest on the sixth chakra of the forehead, or third eye. She paired the piece — which is held in place by a pin at the hairline — with matching dangling earrings, a gold cuff bracelet and a floor-length white dress. “This looks so weird from an Indian perspective lol,” one person commented on the star’s post. “Kimpreet Kaurdashijian,” another joked. “I love how this is from the Indian culture and no recognition given whatsover [sic],” a third wrote. 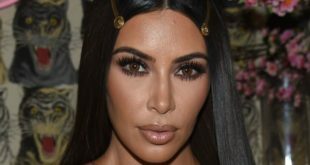 And many others chimed in with similar sentiments, recalling past incidents when Kardashian appropriated black culture via various braided hairstyles. 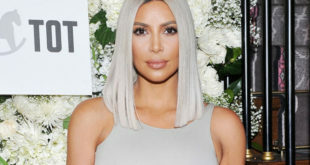 Kardashian has yet to respond to the backlash, but there are sure to be many people wearing similar looks at next week’s Coachella music festival, which will include a performance from West on Easter. 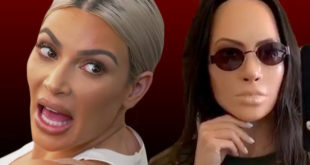 Kardashian’s rep did not immediately return Page Six Style’s request for comment.